I thought I couldn’t do it, but that was just my thoughts. Washing hair daily strips it of the natural oils which are super nourishing for the scalp, hair, and head. 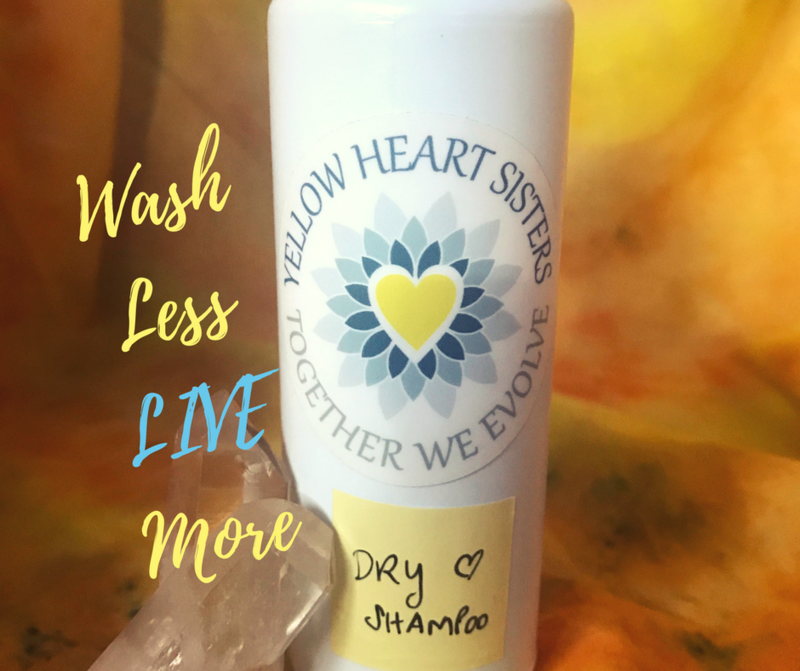 We wash daily with products for “moisturizing” and “repairing dry, damaged hair”, when instead all we really need to do is practice the art of restraint and do less washing. For me, I wash every other day, and this has already made a HUGE difference. I feel really good about the change, and my hair thanks me. The Earth thanks me too, because I’m using half as much shampoo as I used to. My budget thanks me for the same reason. The in-between-washing days started out a little challenging for sure, during which time I embraced the joy of the bandana! (Go Rastamom!) Now with winter upon us, I hardly notice, except that I feel good and less dry all over. Because I tend toward oily hair, a little Dry Shampoo on non-washing days helps to make it work. What’s more… I am starting to love the non-wash days and find my hair becoming healthier than I previously imagined possible. If you’re late to the party on this one, now is the time to re-commit and give it a try ~ I promise you, it’s worth it.